Semi-Permanent Make Up is a popular treatment at Aesthetics of Liverpool. Make-up can be used to accentuate and highlight our favorite facial features. When well applied, it can really make our eyes and lips ‘pop’ and lets them become the focal point of our face. With semi-permanent makeup you can keep those beautifully applied outlines with zero effort. Semi permanent makeup (SPMU) can often get confused with microblading. They are both types of cosmetic tattooing, but they use different methods to achieve the lasting results our clients enjoy. 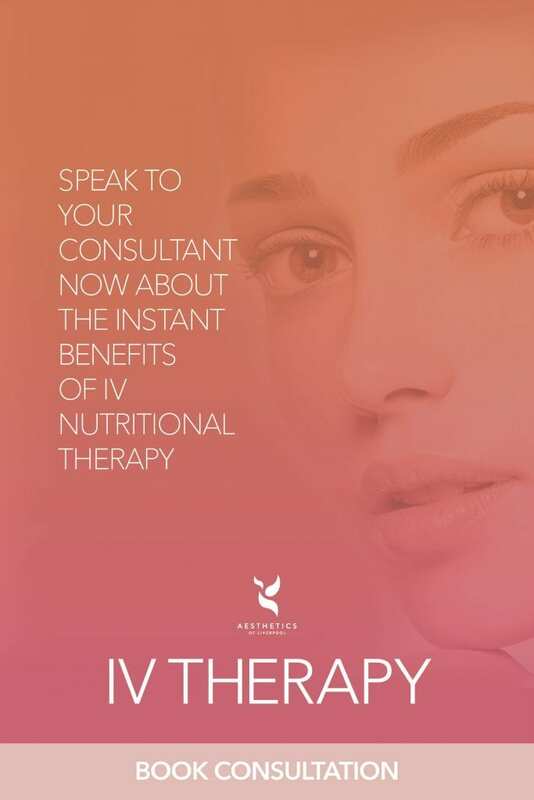 We offer both treatments here at our Liverpool clinic and would be happy to talk you through each option and which would be best for you during your consultation. Looking for Microblading? You can find further information by clicking here. 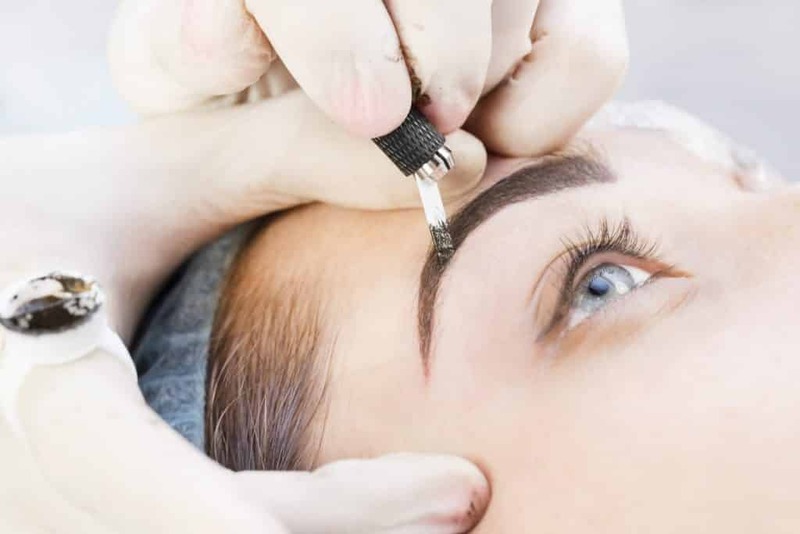 Semi permanent makeup (SPMU) is commonly known in the industry as micropigmentation or cosmetic tattooing, although our clients often refer to their individual treatments as eyebrow tattoos, permanent lip liner or permanent eyeliner. Eyeliner can present our eyes as a real focal point and bring out the beautiful colours of them to let them sparkle. Defined, shaded in eyebrows can also frame our eyes and faces beautifully. However, for many women, makeup application, particularly to create the perfect line of eyeliner or shape of an eyebrow, is a tiresome ritual day in, day out. What started out as a lovingly applied, perfect enhancement will have started to slip by lunchtime, spoiling all our hard work for the rest of the day and making us lose confidence in our appearance. Semi-permanent makeup is the perfect solution for women who want to feel confident and naturally beautiful as soon as they wake up – without the need to spend hours applying makeup each day. With permanent eyeliner, and semi-permanent make up you can look your best from the moment you open your eyes. An inconspicuous, natural enhancement on your top and bottom lids will make your eyes pop and sparkle. If you prefer a more made-up look, a thicker application can wave goodbye to wobbly lines for good. Your practitioner will be able to discuss your desired look to ensure we help you achieve the perfect look for you with your new treatment. Big, beautiful lips can add a flawless dimension to our look and make us feel really naturally confident. Sadly, the ageing process can take away the fullness, shape and the colour of our lips and for some of us, we simply weren’t born blessed with the lips we would love to have even if ageing hasn’t affected their shape. Semi-permanent lip liner can restore shape and add colour and size back to your lip line to give you kissable, beautiful lips. Semi-permanent lip liner works well on lips of any shape or size. If your lips are more naturally thin and flat, the lip liner can enhance the shape and give the illusion of a more plump and full looking lip. If your lips are already naturally fuller, lip liner can frame them beautifully and ensure they stand out by adding a subtle colour. It can also really help with the smooth and neat application of your chosen shade of lipstick for the day ahead. The best bit? They are ready to pout from the moment you wake up – no effort required! Every person is different and people experience pain differently. Much the same as a regular tattoo, some people claim to feel no pain, whilst others find it less comfortable. At Aesthetics of Liverpool, our highly experienced practitioners will use the aid of numbing creams to ensure that you are as comfortable as possible during the procedure. What is the before and aftercare for SPMU? It is very important to follow the instructions our practitioners will give you after your treatment. But, the steps below are a good starting point to follow to ensure your treatment lasts. Avoid any further treatments around the eye areas for 2 days before and after the treatment (including false lashes). Avoid getting the area wet up to 48 hours after the procedure. Blot the area with a clean, dry tissue. If you suffer with cold sores, please let us know. Often you will be asked to take antiviral antibiotics before your procedure to minimise risk of a cold sore developing. How much does Semi-Permanent Make Up cost?